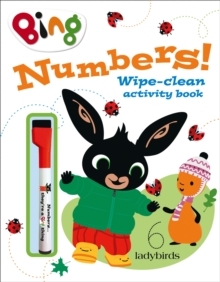 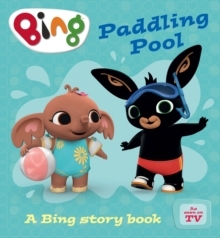 Practise your numbers with Bing in this fantastic wipe clean activity book. 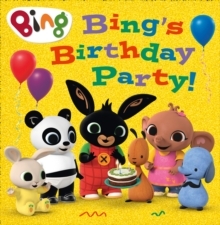 Count with Bing, trace the numbers with the special pen, wipe them off and try again! 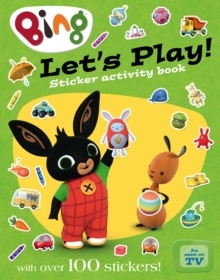 This fantastic wipe-clean early learning activity book will help young children to write their numbers with confidence.